You can use this portal to place your 2019 Kia Kima Summer Camp reservation! Please enter all requested information; having this information will allow us to communicate with you before camp, and it will allow us to reserve the space you need/want. Please contact Johnny Tracy, at 901-327-4193, ext. 208, or at john.tracy@scouting.org. 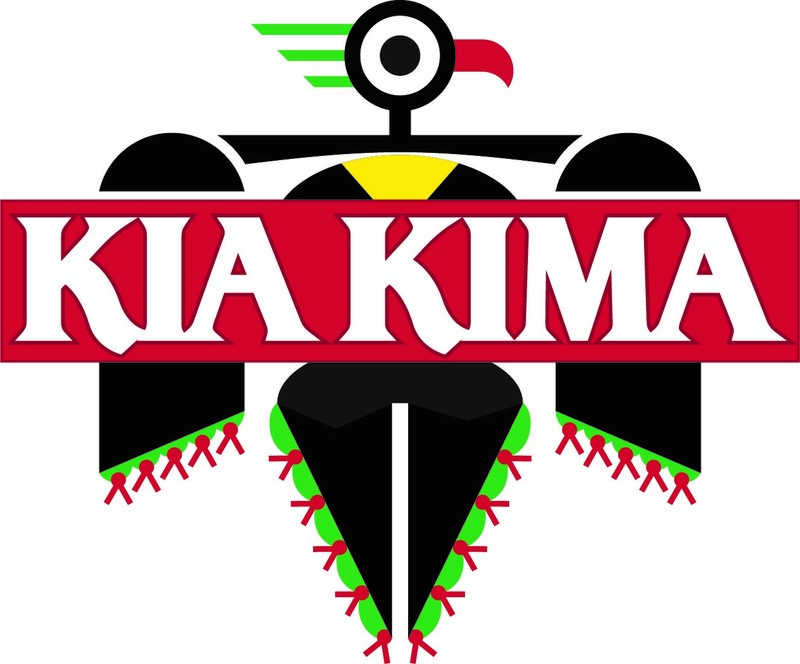 Visit www.kiakima.net to stay up to date with us. Johnny can also be reached by text or call on his cell phone, at 901-489-6027. We cannot wait to have a great summer with you in the Ozarks!